Valentine's Day is just around the corner. It's a time to celebrate love and show your loved ones that you really do care. So, what could be more touching than giving something that you prepared yourself? It could be a handmade card, a handwritten letter, or maybe something from the kitchen? 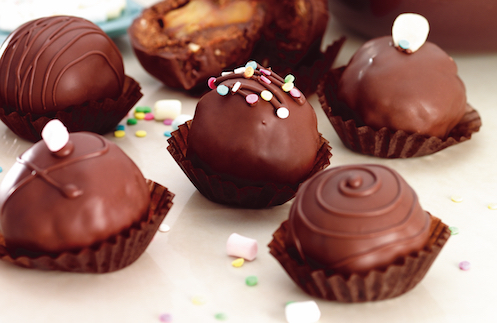 Here are some sweet, nutritious treats that you can whip to celebrate Valentine's Day. Make an effort to make snack time extra memorable this Valentine's week. Chocolate, a go-to favorite of kids, has an appeal that stays with us as we age. It never gets old. So celebrate with your entire family and relish this addicting treat. 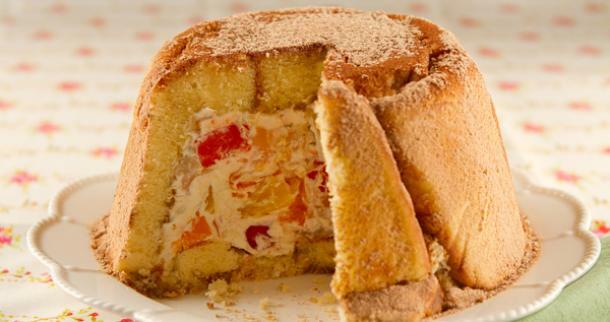 Who doesn't like this beloved classic dessert? Give it a healthy, fruity twist by using Del Monte Fiesta Fruit Cocktail with this tasty treat. 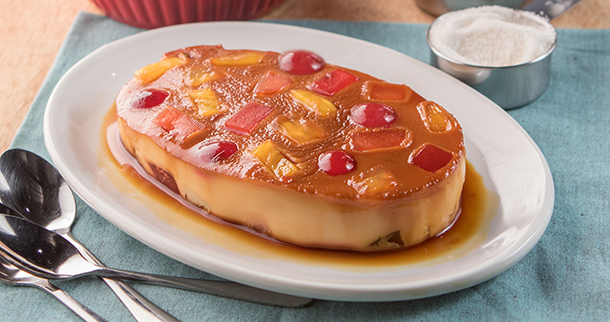 Relish the flavors and textures of milk and caramel fused with the unique taste of each fruit. Your loved ones will surely be delighted. Make everyone in the office feel the sweet vibe of Valentine's Day by bringing this delectable stress buster to work. This sweet, buttery goodness will definitely make you the best officemate for the whole month of February. Show love to your family and friends this Valentine's Day with these fruit-filled desserts.